sawara blossom… – outlet tub – sold out – | Bartok design Co. sawara blossom… – outlet tub – sold out – – Bartok design Co. 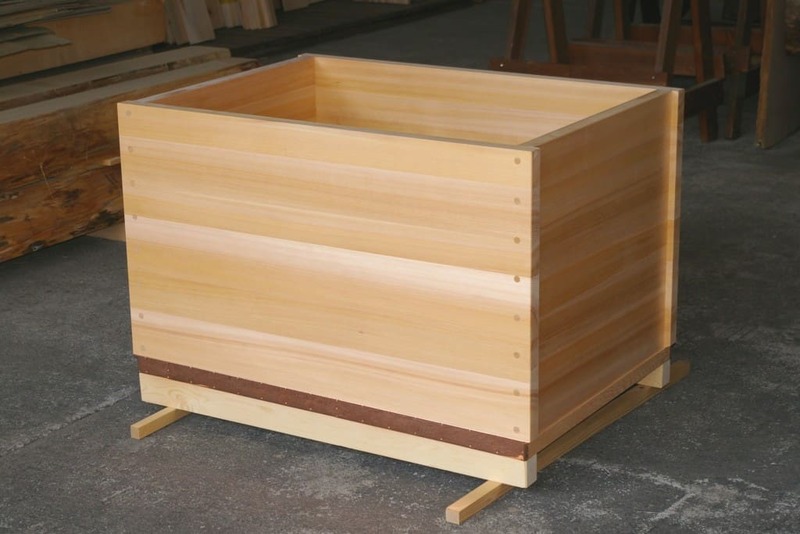 There is one characteristic in common among out last three outlet tubs: they are all made with sawara wood. In this period (of course it is not the season, is more of a market trend) there is a lot of sawara on the market. Some of our suppliers offer nice and cheap lots of sawara. Some other lumberyards in our network decide to put the world “end” to their secular business and get rid (slowly but constantly) of their stock. Again more and more premium sawara wood lining up in our warehouse. This is why our Ikeda-san decided to offer this tub at a ridiculous price. When I asked him if he didn`t make a mistake, he replied that he received the material at nominal price and he wanted to share it with the japan-lovers community! It often happens in the sakura blossom season… Even the grumpier Japanese are so happy that they feel the urge to do something for others. Anyway be sure that it won`t last so if it works for you just do not let this tub go! -> contact me at japan@bartokdesign.com for any question. Hi I’m interested in the rectangle tub. My address is 10 Tao Ching Road, #10-19, Singapore 618725 please send me a quote thanks! Please quote rectangular tub landed in Los Angeles port for pick up. I am intrested in the rectangular tub. how much would shipping be? HELLO, I WOULD LIKE TO PURCHASE ONE OF YOUR TUBS AT A LOWER COST IF POSSIBLE? I LIVE IN NEW YORK CITY. YOUR TUBS ARE BEAUTIFUL. MAYBE THERE IS ONE IN THE PRICE RANGE OF $1500? Please send me pictures & detailed information (size + make) of tubs that are ready for delivery and also matchingmixers. I live in Singapore. Hello – my husband and I are based in Italy and currently restructuring a house. 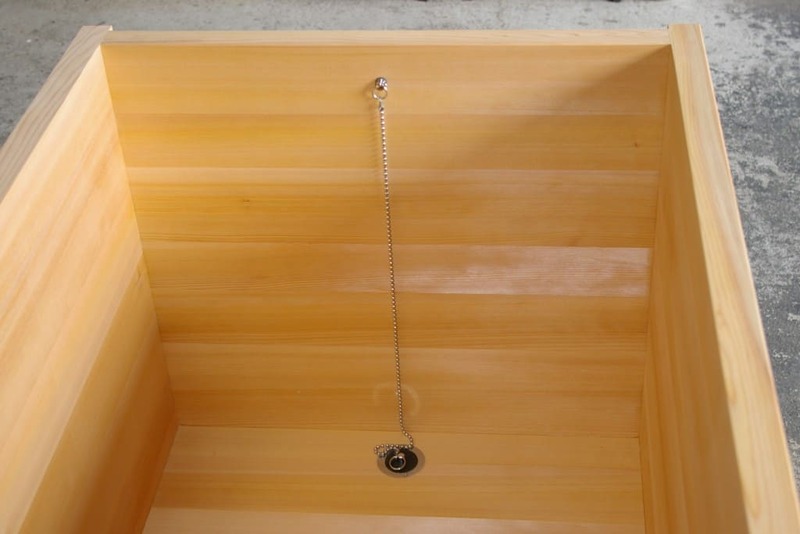 We love the idea of a soaking tub and love the look of this one you have on offer. Could you let me know how much it would cost to ship it to Cassino (FR) in Italy and how long it would take? I am interested in purchasing the outlet tub you have listed. We would need it shipped to Philadelphia! Could you give us a quote? 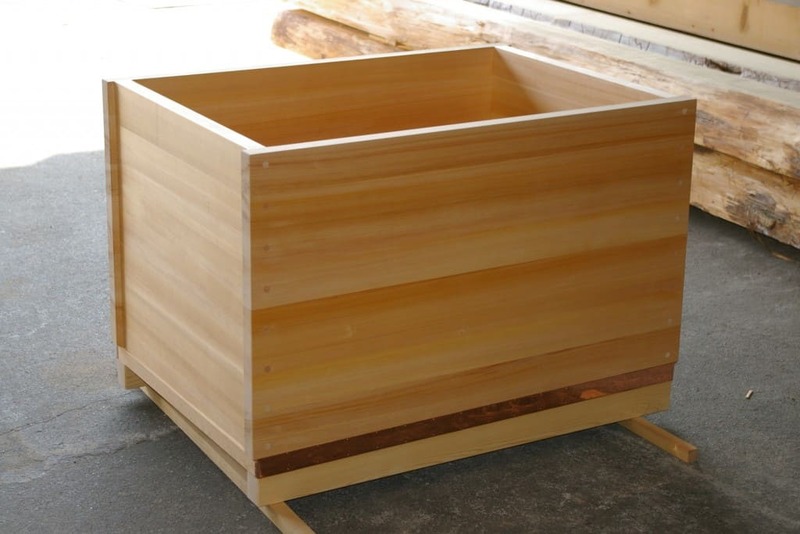 I am interested in your Sawara Blossom outlet tub. Is it available? What is the cost? I’m from Malaysia, I’m interested the rectangle bath tub, and my apartment just have limited space, do you have any bath tub recommend? And I wanted to know more information and quotation please. Please let me know the approximative sizes you are interested in. Please check our standard tub sizes as a reference. Of course we can make custom sizes without additional costs.